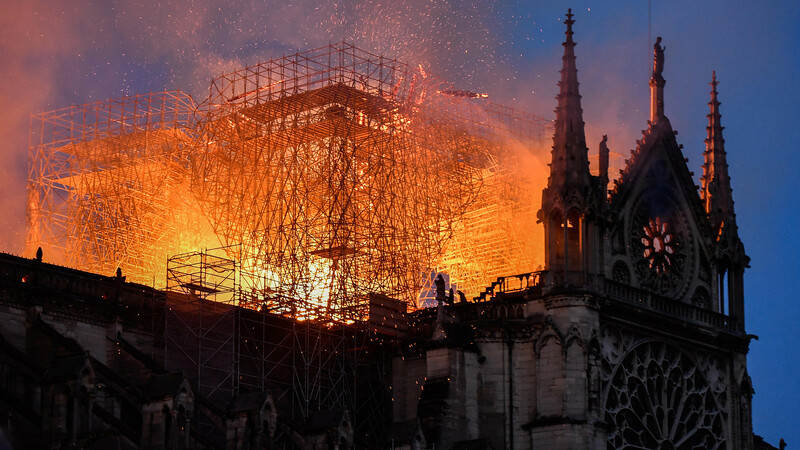 Many Russians feel a personal connection with Notre-Dame de Paris, and were deeply affected by the conflagration. Social networks went into emotional overdrive, as if the cathedral were part of every Russian heart. Meanwhile, Vladimir Putin has already offered assistance with the restoration. “From this day on, Paris for me is no more. It is finished,” writes Anton. 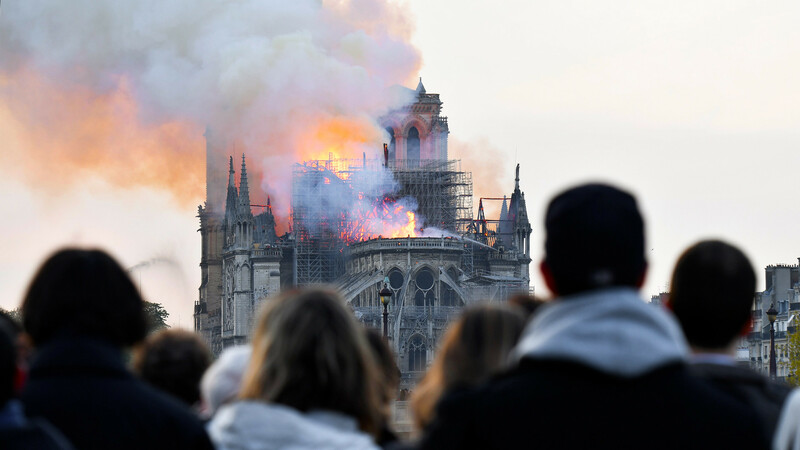 “Churches and cathedrals braved human wars and history’s most brutal periods only to... burn down in 2019? I can't believe it. Macron is sympathizing with French Catholics, but I feel a kind of personal loss and deep grievance for what happened,” wrote Russian blogger Nikolai Sobolev on Instagram. “I’m crying because my dream is burning, what I wanted to see so much and now never will. I’m too late,” tweeted @pssssychopath. 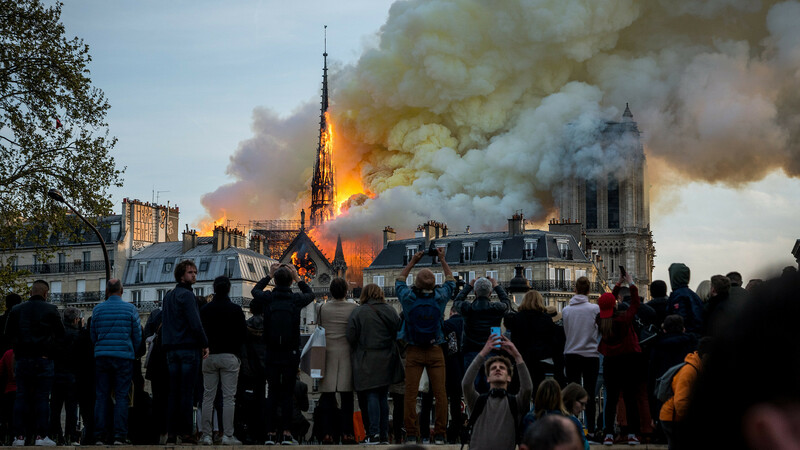 Some users were simultaneously horrified and awestruck by the burning cathedral. “You have to admit the pictures of Notre-Dame on fire are mind-blowing, just look at it. It took humankind 200 years to build and fire just a few hours to destroy. It doesn't care about beauty or value... it just burns and that’s it,” @cho_za_her shared her emotions. 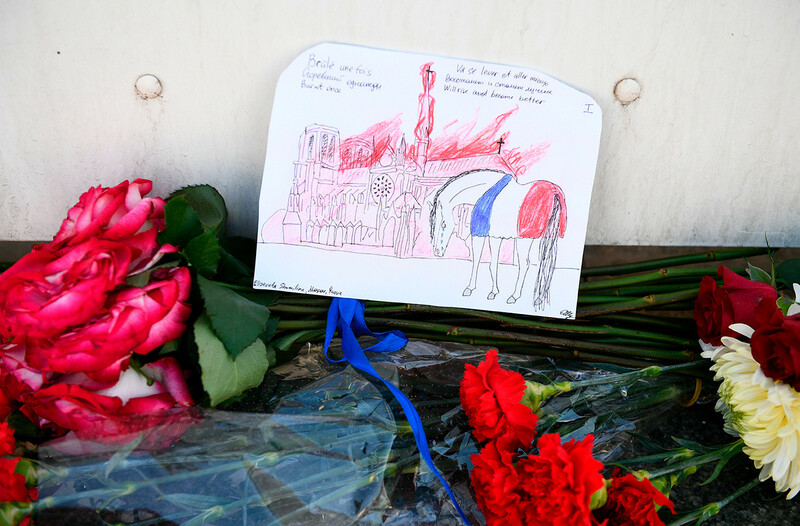 While some expressed sorrow, others saw conspiracy theories and omens for the whole of France. “I’m not sneering. I fully realize what a loss it is for the entire world. But I’m sure it’s a sign from above, a warning to all French people that the proverbial Rubicon has been crossed. Interesting times lie ahead. It’s gonna get hot,” wrote Facebook user Maxim Shevtsov, expressing regret while hinting at things to come. Journalist Ksenia Sobchak tried to figure out the cause of the fire for herself. “Sure, they’ll find the real cause of the ‘combustion’ after a while, but I’ve known the cause for a long time. It goes beyond who threw the match. My beloved France has turned into a country where the windows of expensive boutiques get smashed just because they’re expensive, crappy trade unions full of their own importance strike every week, taxes are so high that successful people just leave, and sacking anyone is now almost impossible,” wrote Sobchak on Instagram. 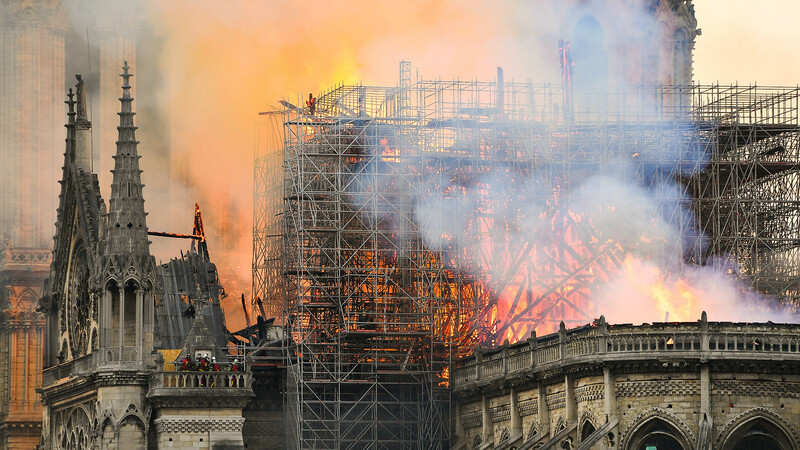 In her opinion, Notre-Dame burned down as a symbol of brazen luxury, which is no longer countenanced in France. User @AinoSanya had a different theory — the fire happened because we have stopped appreciating the beauty of things created for us by past generations. “Our generation is incapable of creating anything majestic and beautiful. We have no grasp of art and beauty. Everything that’s glorified was built long before us. And now we’re destroying it all with our own hands. 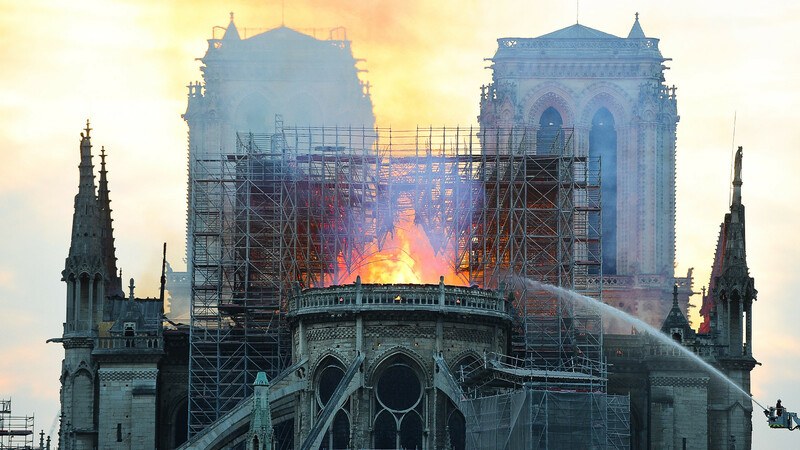 Notre-Dame survived the revolution, but did not survive peacetime,” concludes the blogger. The former mayor of Yekaterinburg, Yevgeny Roizman, is confident that the restoration of the cathedral could become a new idée nationale for ​​France. “The fire does not mark the end or decline of Europe; it’s important to remember that a lot can be restored,” suggested @antilashden optimistically. Pavel Lisitzky on vk.com was pleased to learn that the video game Assassin’s Creed Unity would help in the cathedral’s restoration. “Ubisoft employee Carolyn Miuss spent two years carefully mapping the entire cathedral to create the most detailed virtual copy down to the last brick. In the game, Notre-Dame is the real cathedral 100%. Players can climb up it and this can greatly assist the restorers. Does anyone still think video games are a waste of time?” he asks. "Humanity should take stock of this tragic lesson, which outlines the sacred meaning of culture. Notre-Dame de Paris is a symbol of European civilization…. It shares the same fate as many Russian churches," said Director of the Hermitage Mikhail Piotrovsky. Russian President Vladimir Putin sent a message of condolence to his French counterpart, Emmanuel Macron. “Notre-Dame is a historical symbol of France, a priceless treasure of European and world culture, one of the most important Christian places of worship. The misfortune that befell Paris last night has pained the hearts of the Russian people,” reads the Kremlin website in Putin’s original words. Putin also offered to send “Russia’s top specialists” to France to help with the restoration work.